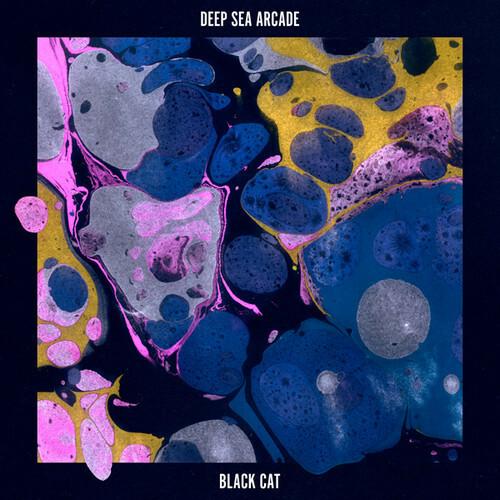 Taking it down a notch but still keeping to their signature 60's inspired psych sound, Deep Sea Arcade are back with their new one 'Black Cat'. The band are about to return from the Uk, where they played a bunch of festivals and shows. As a way to celebrate their return to Australian soil, the boys will be touring throughout September & October.